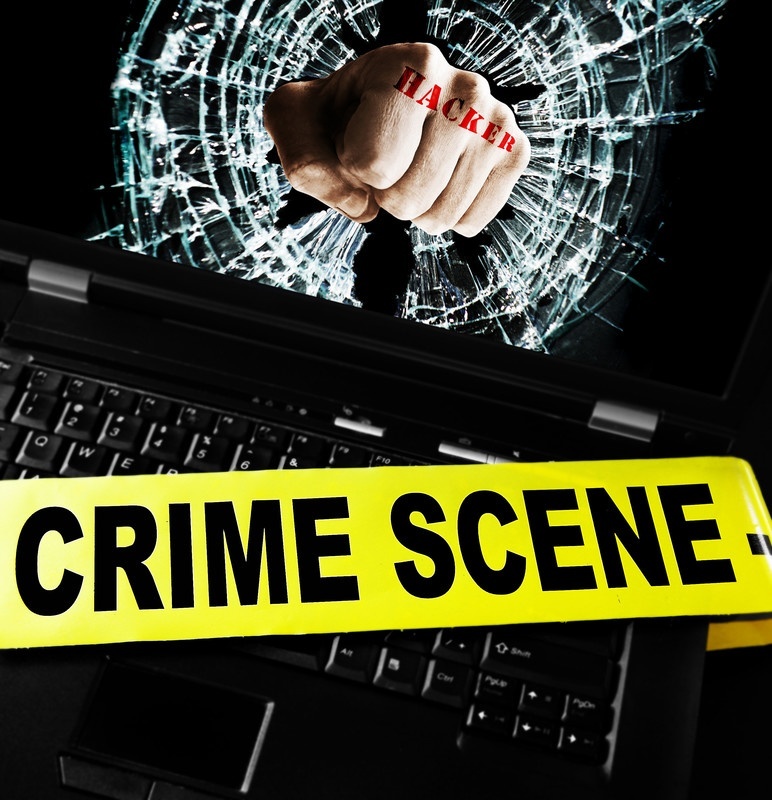 Upon the occurrence and detection of a cyber incident or breach, an organization must have as part of its incident response plan, a detailed forensic review and analysis of what occurred. Cyber forensics, also called computer forensics or digital forensics, refers to the structured process of isolating devices and networks involved, gathering evidence, examining the evidence, evaluating the extent of damage, timeline analysis and data recovery. The Cybersecurity specialists at 24By7Security, Inc. are specialized in digital forensics. Due to our affiliation with the FBI Infragard South Florida members alliance, we can also work hand in hand with law enforcement to analyze evidence, document the forensics investigation and assist in data recovery. We work in continuous communication with the client and the incident investigation team to ensure a thorough forensic analysis, so that remediation decisions may be made with full visibility on the incident and evidence. We help in securing all the pieces affected by the cyber attack and document every step of the forensic investigation. Data or evidence documentation and preservation is key for next steps related to remediation.